In terms of design, the Passat facelift will most likely be inspired by the Arteon sedan. The last time Volkswagen gave the Passat sedan a facelift was back in 2015 and it eventually came to India as well by 2016. However, the company is in no mood to rest as they have already started working on the Passat facelift which is slated to debut later this year with a tentative launch next year. And yes, it will come to India as well, but we'll talk about that some other time. 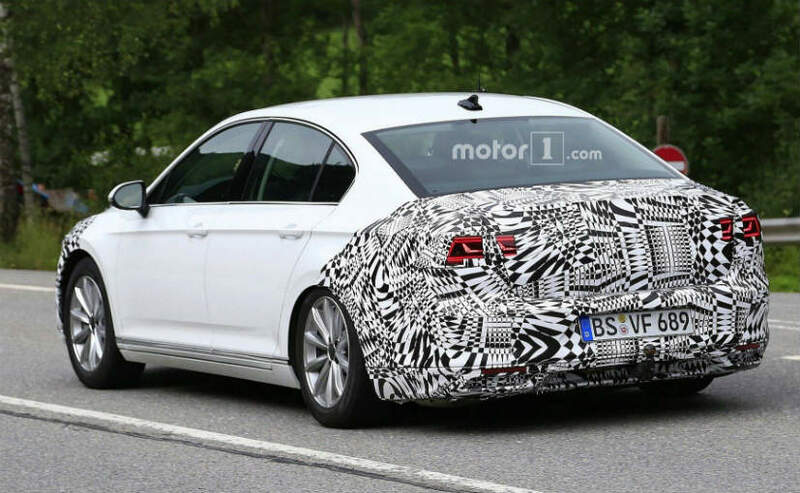 Getting back to the topic, the facelift Passat is only in its development stage at the moment, considering the fact that the company has only camouflaged the front and the rear fascia. We would like to see the Passat facelift to get major changes in its design to compete with the current lot of premium sedans in the market. In terms of design, the Passat facelift will most likely be inspired by the Arteon sedan, but that seems highly unlikely as it looks extremely similar to the outgoing model. 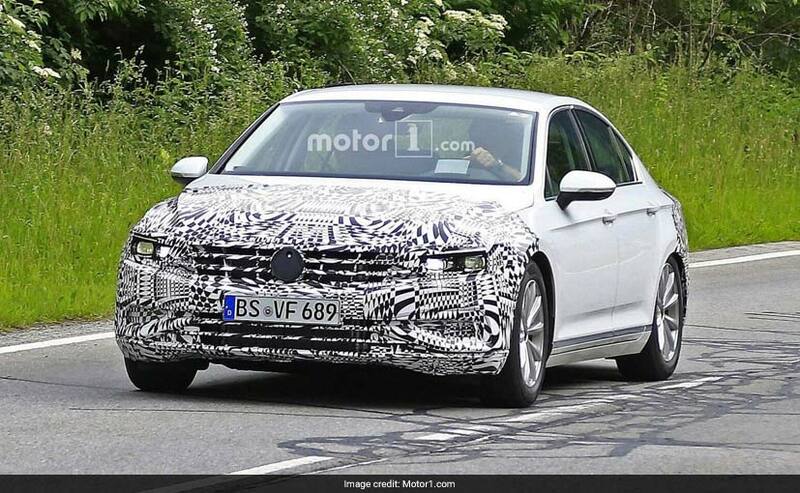 But, as mentioned earlier, the Passat facelift is still in its testing stage and we expect the German carmaker to update the front grille to a modern look than the old design. The rear too looks extremely low as if though the Passat was carrying some weight at the rear axle. We wonder why. In terms of the gadgets and mechanics, the details are still unknown, as VW could introduce the infotainment system from the Arteon instead of the new Touareg. Engine too will most likely be the same as before with tuned up performance. However, this Passat Facelift is only for the European market as of now, and it'll be interesting to see the similarities it'll share with the new generation Passat slated for its US launch. Moreover, India too will get the Passat, but will it be the new generation or the facelift, only time will tell this.